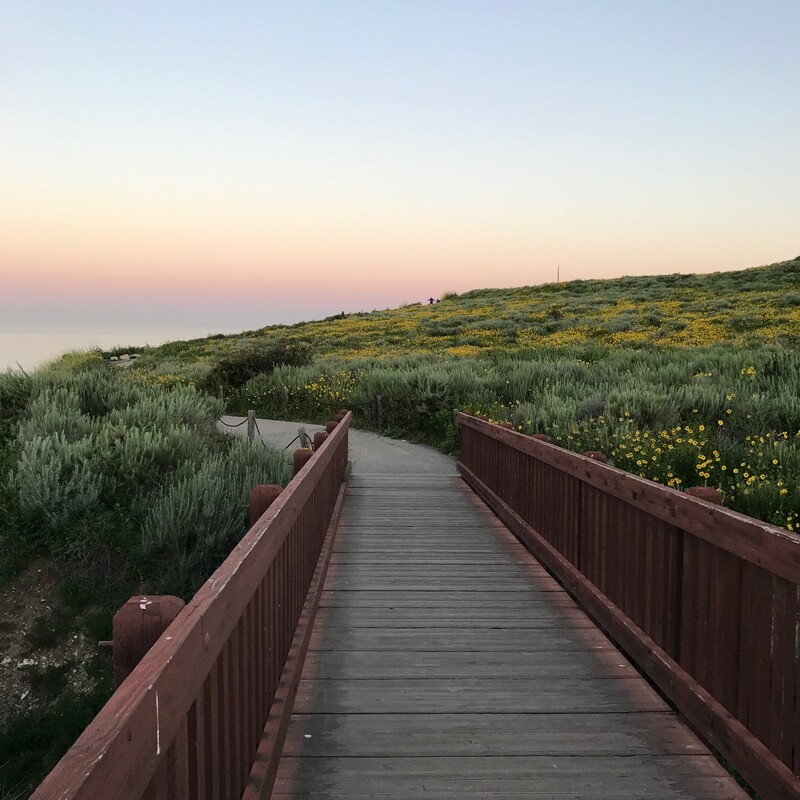 It was exactly one year ago when my market indicator (The Little Yellow Dot) signaled a shift in the luxury home market on the Palos Verdes Peninsula. 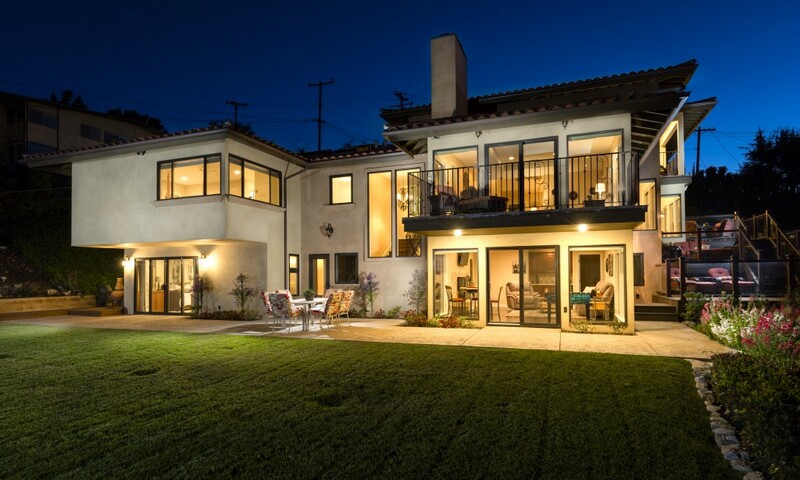 The Little Yellow Dot edged closer to a buyers’ market after many months of indicating a neutral market for luxury properties. 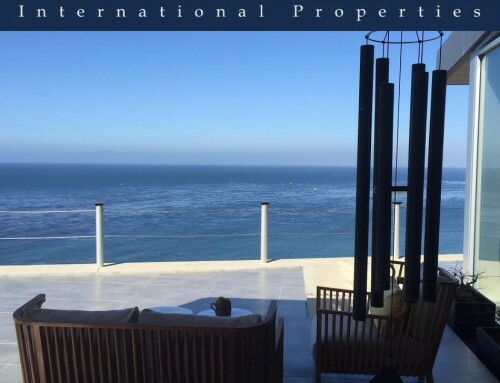 September 2017 statistics for luxury residences priced over $3MM reveal the high-end home market is still locked in a buyers’ market. 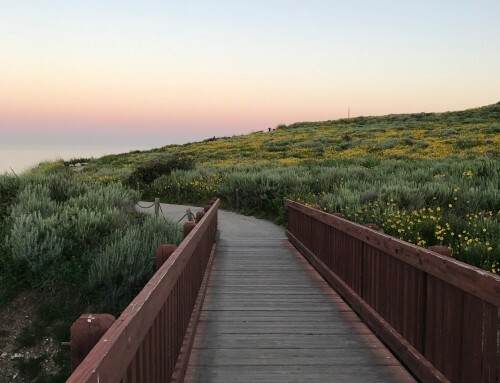 During August 2017 The Little Yellow Dot moved slightly away from a hot buyers’ market, due to a few more sales and some properties were taken off the market reducing the number of luxury homes currently for sale. 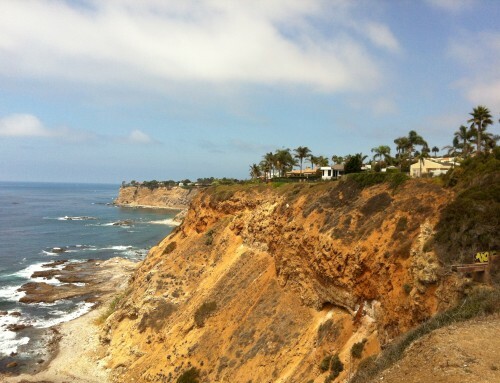 There are currently 59 Palos Verdes luxury residences priced over $3MM for sale. Six luxury properties are in escrow with accepted offers, and 37 Palos Verdes luxury homes have sold year-to-date in 2017. 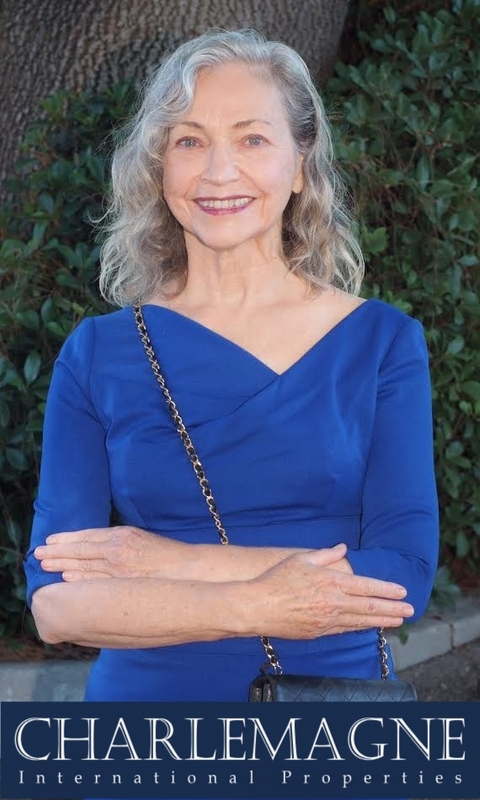 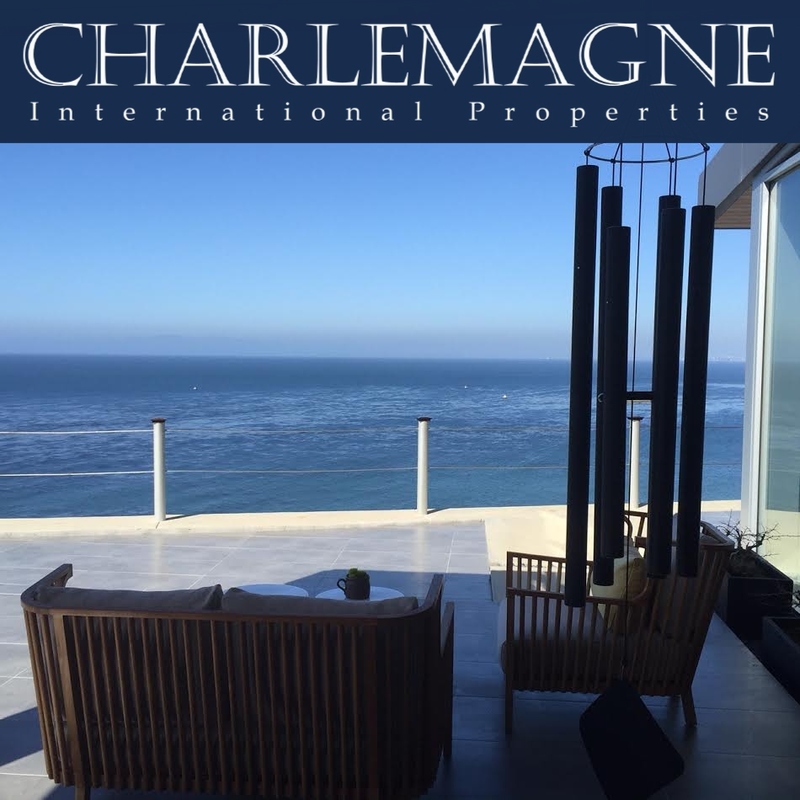 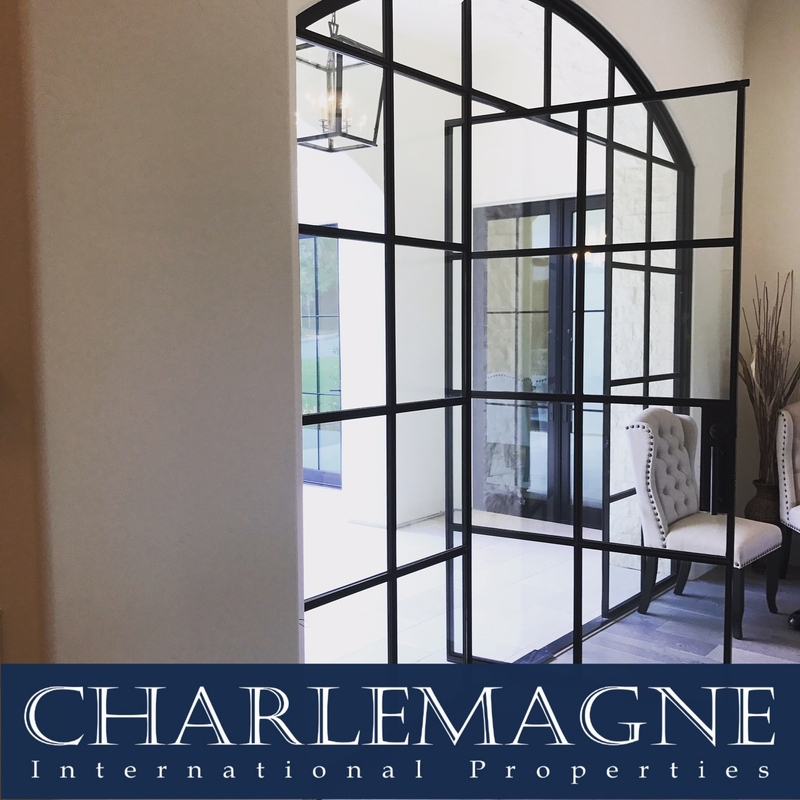 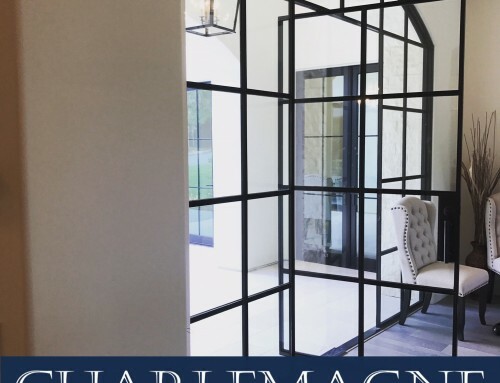 For more information regarding buying or selling a Palos Verdes luxury residence contact Norma Toering at 310.493.8333 or Norma@CharlemagneProperties.com.